Features-rich stage piano with accompaniment styles. 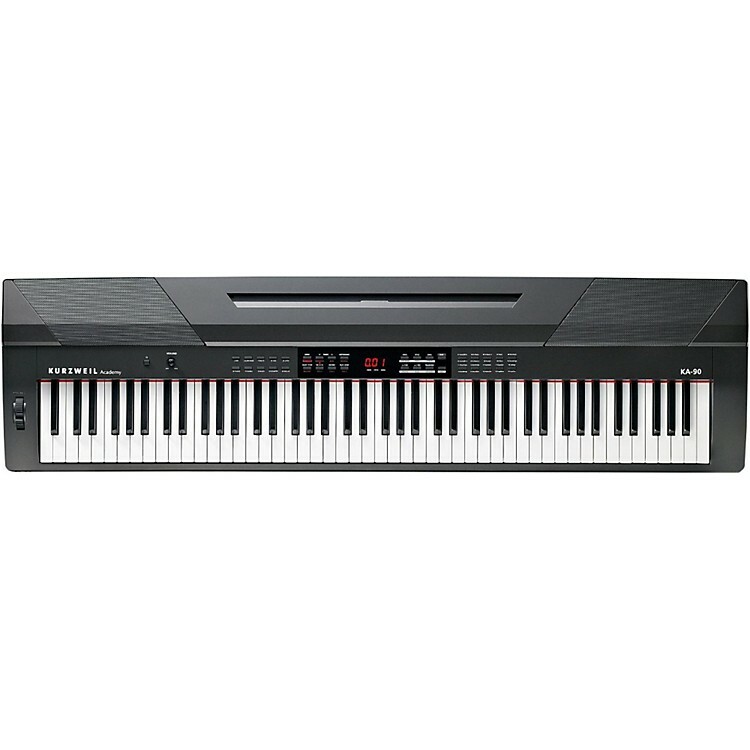 Enjoy a variety of instrument selections featuring Kurzweil's famous Triple Strike piano, along with organs, guitars, strings, and more. Order today and rule the stage.